A custom fence made of iron is certain to catch the eye of neighbors and visitors alike. The classic look of iron graces the look of distinctive homes throughout the area, and provides a powerful deterrent to those who would enter your property without permission. Your fence does more than simply protect your property – it can also add to the overall style of your home, reflecting the character of your landscaping and design. Stunning iron gates bring unparalleled beauty to your patio, balcony or deck. 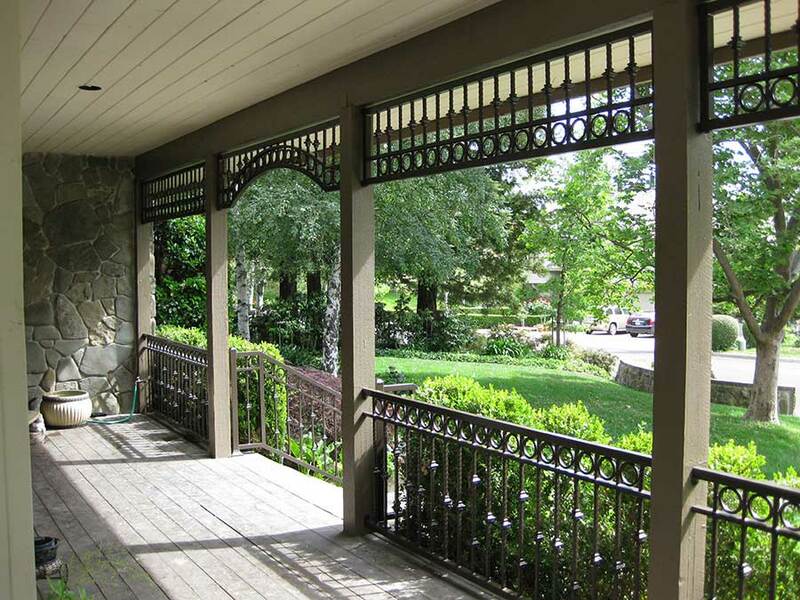 Premium powder coating, which is a special finish, ensures that you’ll have enjoyment of your new decorative iron fence for many years to come. Iron fencing is generally twice as strong as aluminum fencing, making it the ideal choice for home protection with higher fences. This virtually maintenance-free fencing is perfect for a lovely perimeter fence, fencing around a swimming pool or simply to separate a specific area of your landscaping. Taller iron fencing works well in commercial applications, too. 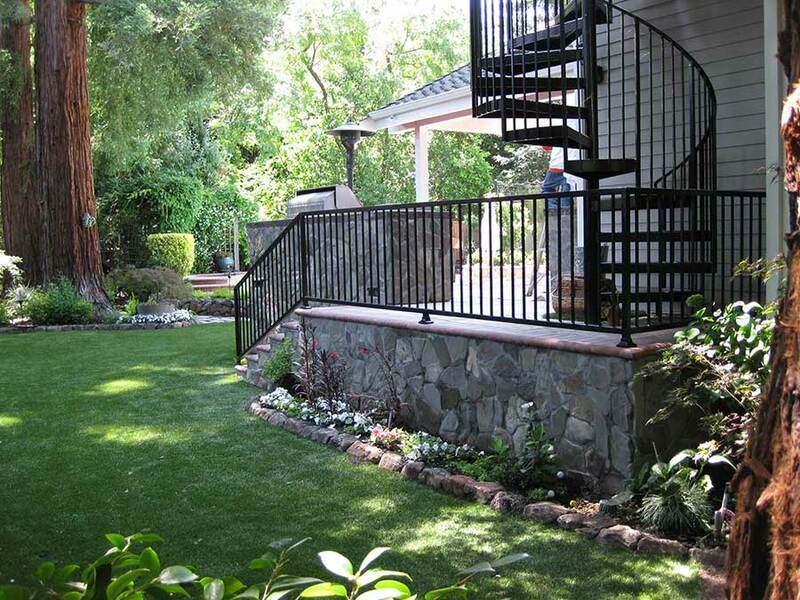 The pros at All American Fence are waiting for your call at 925-743-8583 to discuss your iron fencing project. You can also reach us online by filling out our quick contact form here.